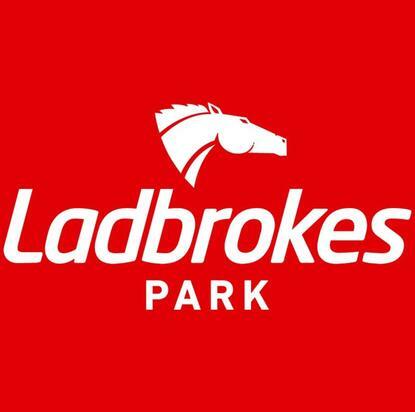 Ladbrokes Park Lakeside will host racing on Wednesday, November 21 with the stable saddling up two to the metro TAB meeting. Third-up, and won third-up in the past. First-up slowly away; 5th of 15 runners at Bendigo (Bm70) Oct 10 over 1300m, 3-1/4 len behind Penny To Sell carrying 56.5kg. Last start laid in in the straight; eased back early on 4th of 10 starters at Bendigo (Bm70) Oct 31 over 1600m, 2-3/4 len behind Eshtiraak carrying 56.5kg. Race 5 will see Wyangle compete under Noel Callow from an awkward draw. Third-up, First-up won by a nose Cootamundra Hcp (C3) Sep 30 over 1100m defeating Lord Denman with 60kg. Second run from a spell laid in in the straight; came home strongly from last on the turn; 4th of 10 runners at Bendigo (Bm78) Oct 31 over 1400m, 2-1/4 len behind Superhard with 56kg.